This medium-small Technic set is from last year, but is still currently sold in stores. I have another large batch of new brick-based sets coming in to review, but I snuck this slightly older one in regardless! One video covers both main official builds. 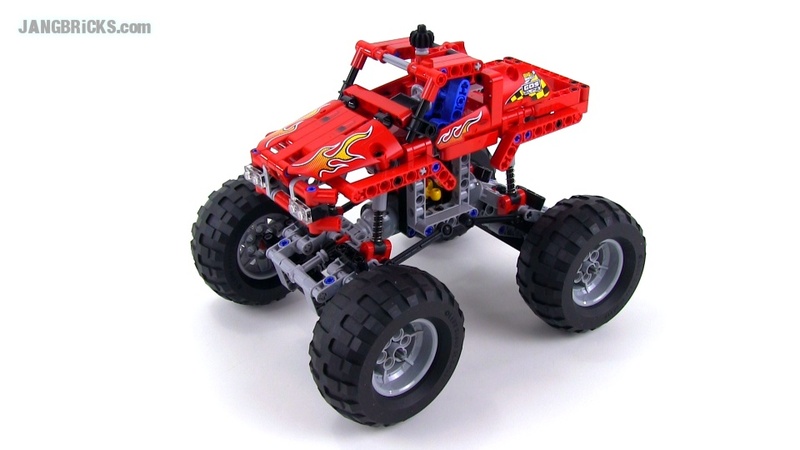 Video: LEGO Technic 42005 Monster Truck 2-in-1 review! Take on the challenge of a LEGO® Technic model!